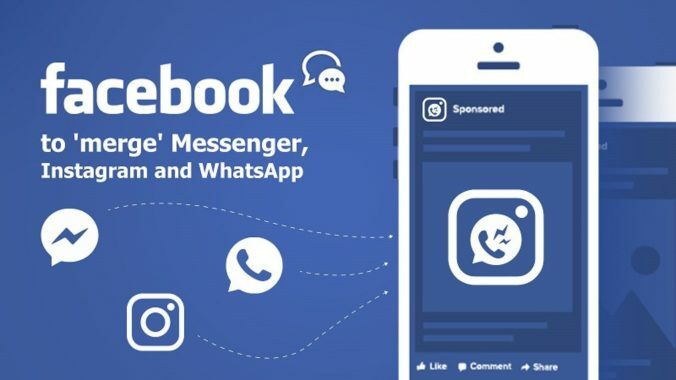 Facebook plans to make it possible for WhatsApp, Messenger and Instagram users to send messages to one another without switching apps. The three standalone apps will remain separate, but they’ll be brought together under a single messaging platform or protocol. The changes would allow you to send messages from one of the company’s chat systems to another — so you could speak to your Messenger-only friends without leaving WhatsApp. Facebook said it’s still figuring out the details, but the apps would include end-to-end encryption, ensuring that only the participants of a conversation can view the messages being sent. The tech firm, which has faced a series of scandals over data misuse and privacy, plans to finish this work by the end of this year or early 2020, according to The New York Times, citing four people working on the project.